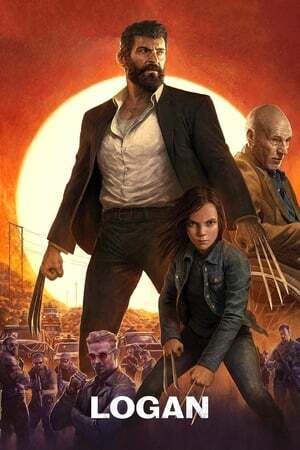 Overview: In the near future, a weary Logan cares for an ailing Professor X in a hideout on the Mexican border. But Logan's attempts to hide from the world and his legacy are upended when a young mutant arrives, pursued by dark forces. This by far is the best superhero movie to date mainly because it hits several emotional aspects which the other movies do not. Logan is in a class of its own. Snikt Snikt! Grrrraaaahhhhhh!